Singkarpor? What kind of word is that? Is ABC a photographer? Master photographer Aik Beng Chia a.k.a ABC, a fellow photographer friend that I had the honour to work with in a few photography assignments together. 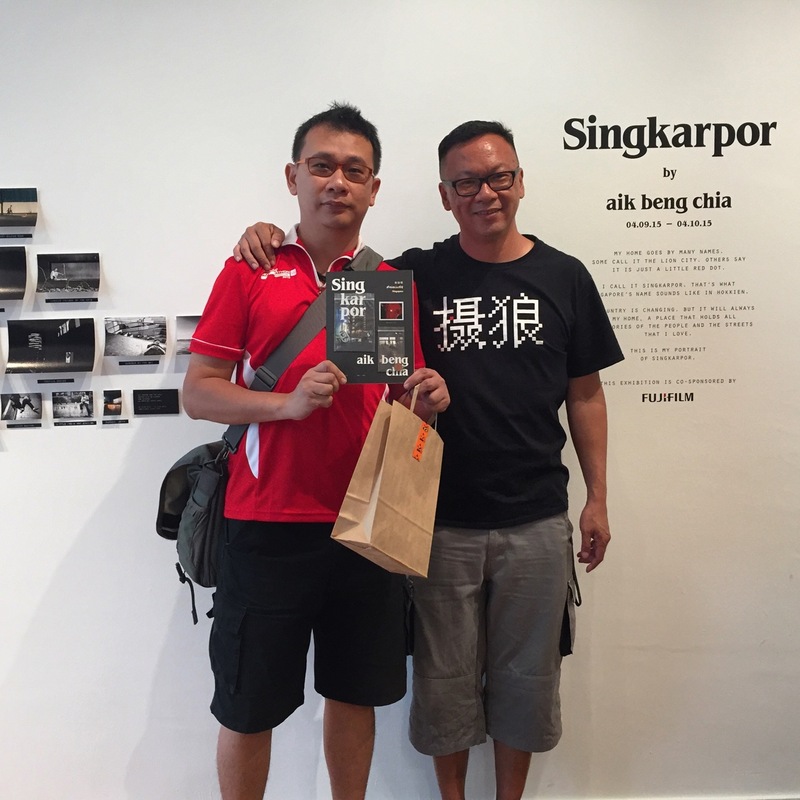 His photography artworks are widely recognised and well known, not just in Singapore! Aik Beng is one of the friendliest, a down to earth and humble photographer that I know. I followed his works a lot on his Instagram, Aik Beng’s eye for things, details and photography are very powerful and sharp, he truly stands out along with the masters of photography. 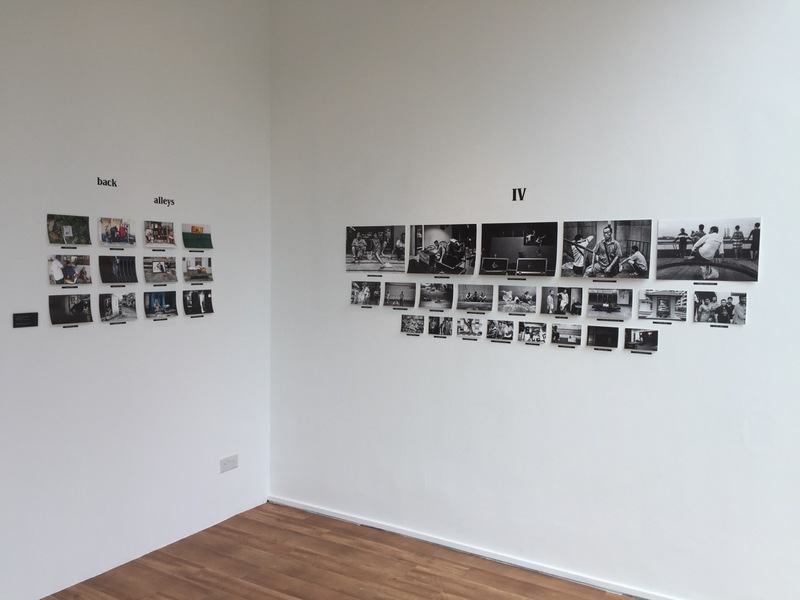 My photography style is a journalistic and story telling approach, I can relate to Aik Beng’s photography artworks. 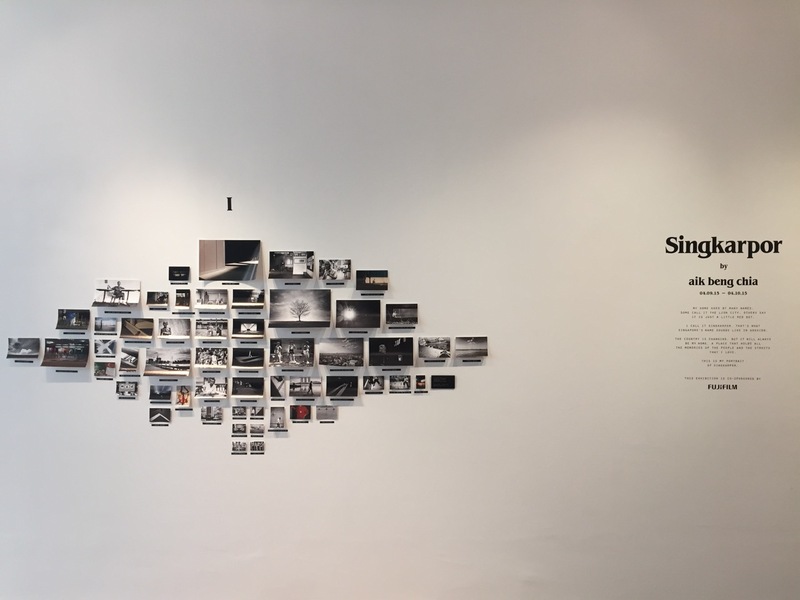 Singkarpor, is a photography exhibition by Aik Beng. 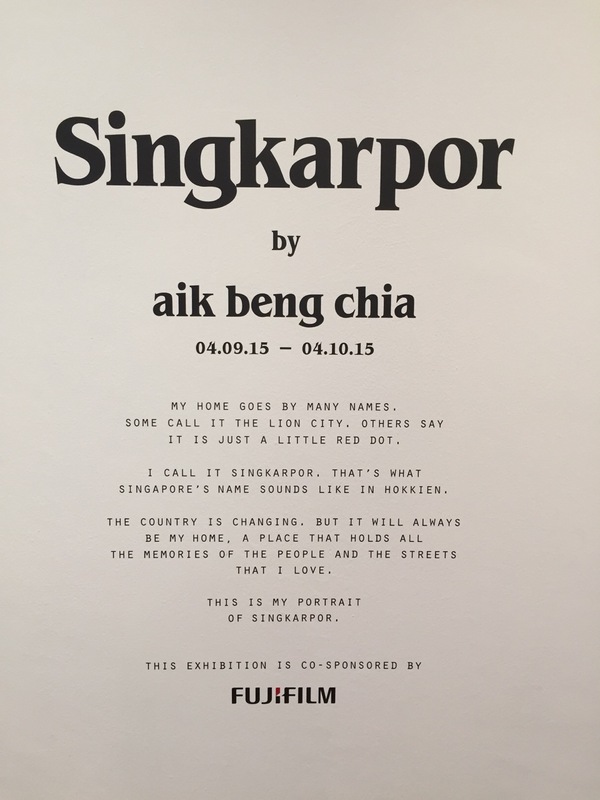 Singkarpor is about our home, Singapore. Through the eyes, heart and soul of Aik Beng, you can see and feel the life of everyday ordinary heartlander Singaporeans. Singkarpor is now held at K+, Scotts Square #03-14/15, till 4th October 2015. 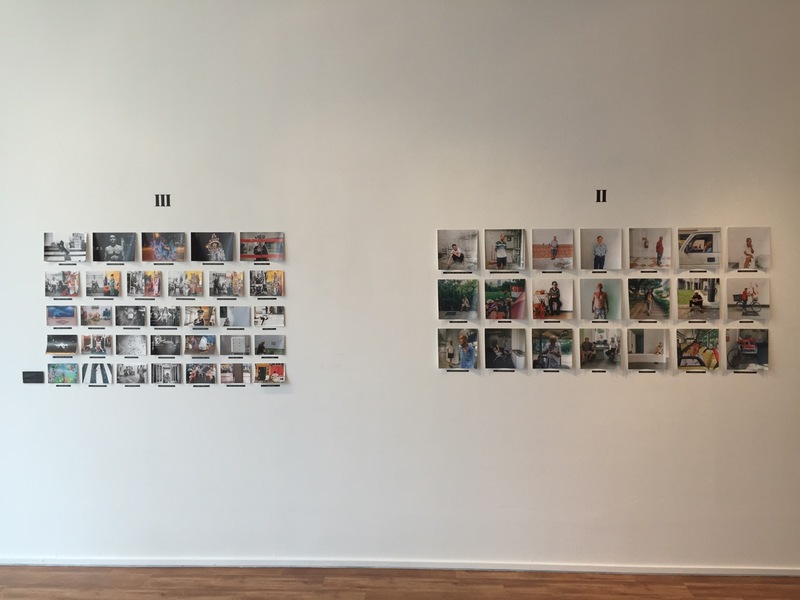 Come on down, to take a look at the amazing and heartwarming photographs of everyday ordinary Singaporeans, their lifestyle, the hearts, stories and souls that tell what Singkarpor really is. 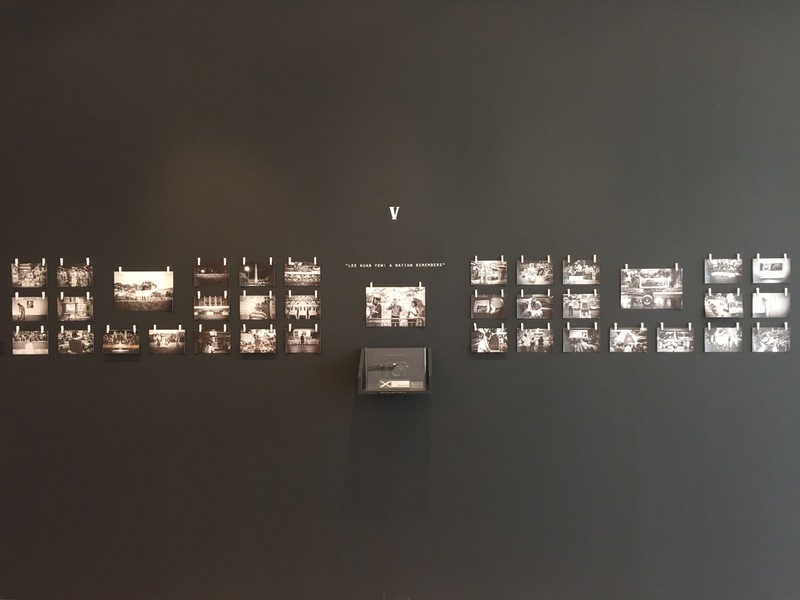 Congrats Aik Beng on a wonderful and amazing photography exhibition, an inspiration to us all! Here’s Aik Beng and myself, with me holding an autographed Singkarpor photo book!